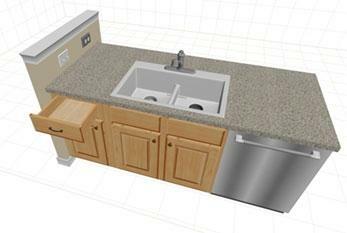 No matter what part you play in either the design or construction industry, visuals matter. The Pro100 software has some very strong offerings in that arena. The first feature that really caught my attention was the cut list report. It makes getting a detailed cut list simple and easy by offering both a text file and a .csv file option. 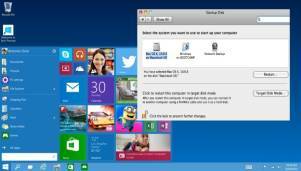 Macintosh computers come with macOS, but can easily install Windows on them with Apple's built-in Boot Camp feature. We are not talking about a military training camp for new recruits, at least that is what I thought the first time I heard the name. Boot Camp is a multi boot utility built-in Apple's macOS to help users in installing Windows operating systems. 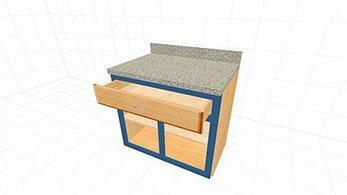 Most custom cabinet makers use anywhere from 2” to 2 ½ “width for stiles and rails. 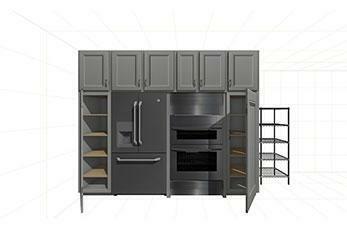 It all depends on the overall size of the cabinets you are working on and what your customers really wants. 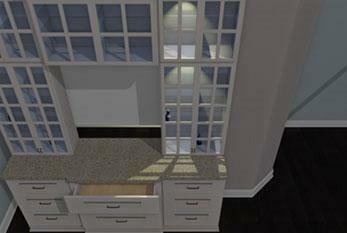 If you have been looking for a good custom cabinet software, look no further. Using Pro100 software will save you a lot of time.